Fix your faulty garage door right away. Install a beautiful garage door in no time. Stop putting up with a garage door or garage door opener that doesn't work properly. Quality Door Service provides a wide variety of garage door services in the Houston, TX area. Whether you need your existing garage door repaired or a new garage door installed, call on us. We have the tools and experience necessary to repair your garage door and garage door opener in no time. Call 713-683-0110 today to discuss your garage door issues with a reliable garage door contractor. We'll make sure your garage looks its best and is safe to use. 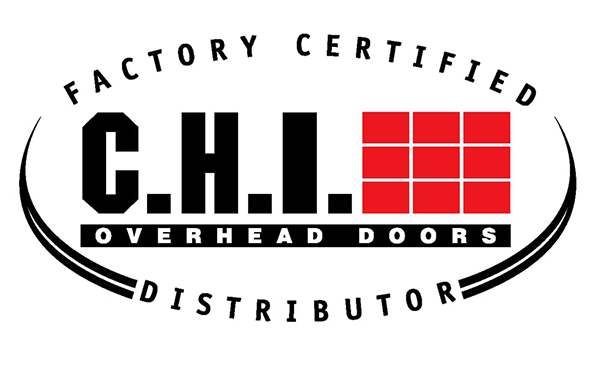 Why choose Quality Door Service? Contact us today to ask any questions you have about our garage door services including garage door opener and spring repairs. Don't wait to repair your garage door opener. Make sure your garage door opens and closes safely. I appreciate the personal attention Quality Door Services gives to my needs. The fact that I can count on them in an emergency is tremendous to me. Their follow-up on their first visit speaks volumes about caring for their customers. I will confidently recommend them and their work!